Randy has owned and operated R.L. Persons Construction since 1990. He has been on various club committees and boards including; Zone Chairmen of Ducks Unlimited and State Board of Directors for the National Wild Turkey Federation in Missouri. Randy is married to Sondra and together they have three children; Alli, Andrew and Sam. Stephanie was born and raised in Poplar Bluff and is married to Kevin Knoppe: together they have four children. She has been in the real estate business for over seventeen years and has been a Top Lister and Producer. She works at 1st Choice Realty. Stephanie is an active member at Sacred Heart Catholic Church and the Twin Rivers High School Booster Club, Twin Rivers Fisk PTO and the Three Rivers Board of Realtors. Steve Halter is the President of the Greater Poplar Bluff Area Chamber of Commerce. He is also the head of Poplar Bluff Industries, the economic and industrial development arm of the Chamber of Commerce and Director of Economic Development for Butler County, Missouri. Steve retired after 22 years from Wal-Mart Stores, Inc. Before his retirement, Steve was the Store Manager for the Poplar Bluff Wal-Mart Supercenter. In addition to Missouri, Steve has worked at Wal-Mart locations in Illinois, New York and Indiana. He was a Walton Leadership trainer at Wal-Mart headquarters in Bentonville, Arkansas and was an area training store for his market. Steve holds a BSBA from Southeast Missouri State University and a MBA from William Woods University and is a certified Professional Community and Economic Developer (PCED) and an Economic Development Finance Professional (EDFP). Steve also graduated from the Delta Regional Authority’s Leadership Institute and Harvard Kennedy School Executive Education program and won the 2013 Glenn Shepard Excellence in Leadership Award. He is an adjunct instructor for a variety of undergraduate business classes at Three Rivers College and graduate level classes for William Woods University. Steve and his wife have owned their own rental property business since 1996. Stephanie has been a board member since 2013. She graduated from SEMO in 2012 with a Bachelor's degree in Historic Preservation and a minor in History and Commercial Photography. In 2012, Stephanie co-wrote the National Register of Historic Places nomination for the Williams-Geirth house in Poplar Bluff and worked with Main Street communities in Excelsior Springs and Chillicothe Missouri. She is married to Matt and they have a two-year-old son, Ryan. Don is a life-long resident of Butler County. He has been employed with the police department since 1989. Don worked in the Patrol Division for the first twenty years and has since been assigned to an administrative position. He is current the Deputy Chief serving under Chief Danny H. Whiteley. Phyllis is the owner of Minit Print, Inc. located in downtown Poplar Bluff. In the printing business for over thirty-seven years, she and her husband Felix have been owners of downtown real-estate for over thirty years. She graduated with a bachelor of science degree with an emphasis in art from Murray State University. Phyllis has served on downtown committees, has participated in downtown fundraisers and is loyal to her downtown area. 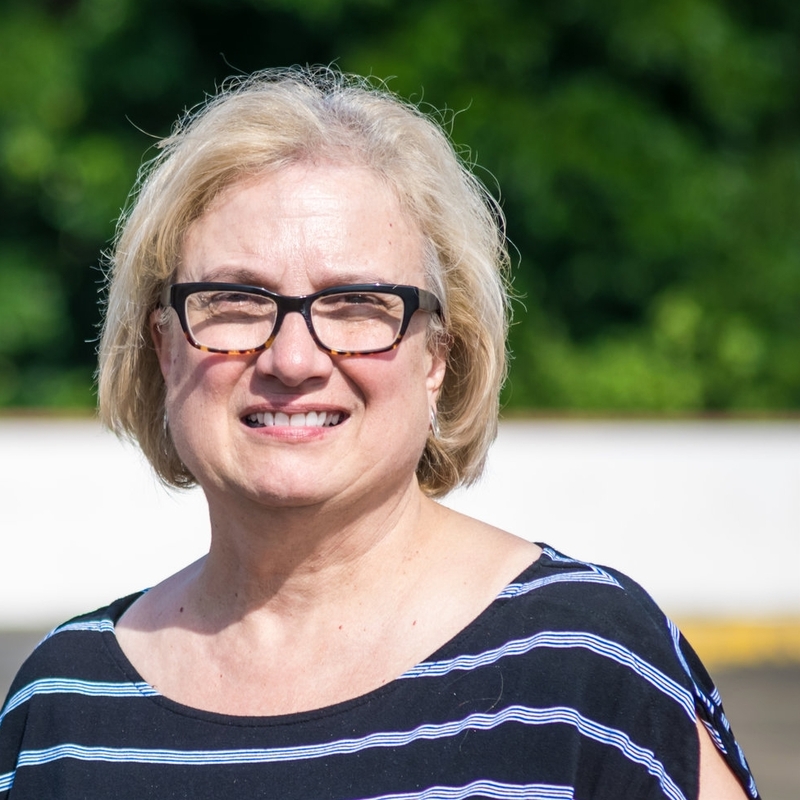 She has been involved in the Butler County Historical Society for over thirty years, has renovated and resided in homes in the downtown area and is the eternal optimist regarding the future of DPB.